Mockup templates are ideal for showcasing your design directly on the appropriate medium. 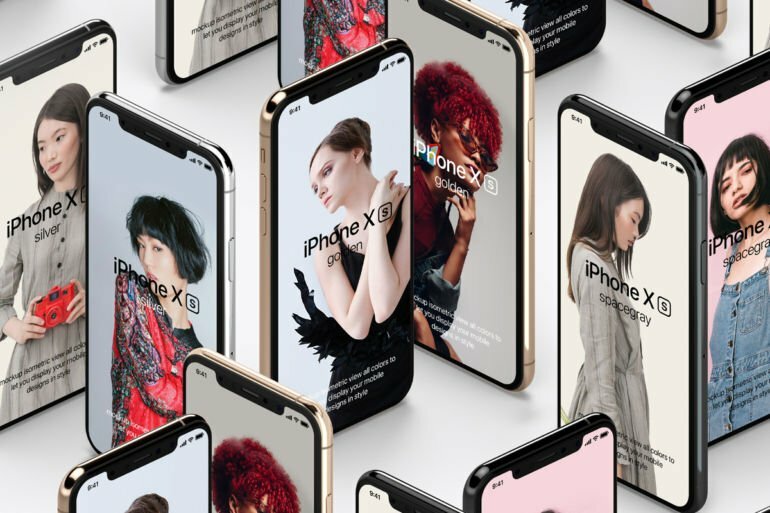 Whether it is an iPhone or iPad, Apple Watch or MacBook, T-Shirt, a giant billboard or apparel – you’ll find the right free mockups among these resources. At Barnimages, we do not only share high-quality free photos but also scour the web to find you the best free design resources, including free mockups, fonts, templates, graphics and more. 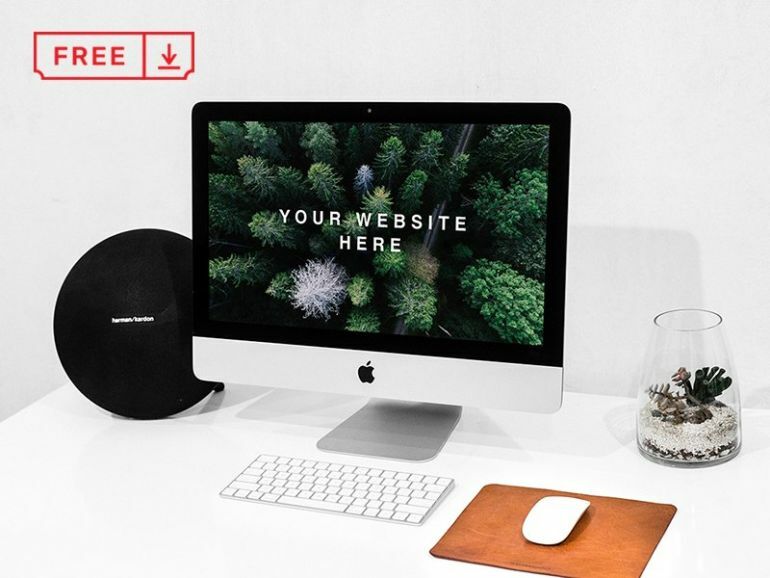 Scroll through curated freebie collection, subscribe to our Forbes-featured newsletter and pick up great design resources, free photos and tools every week. Smartmockups provide one of the best free mockups collection you can find online, and a fantastic desktop app that gives you the power, speed, and resources you need to create stunning photorealistic mockup designs. And with an affordable Premium subscription, you can use both web service and desktop app for Mac and Windows, to get entirely creative and have your smart mockups ready for use anytime anywhere. Simplicity, flexibility, and speed at its finest! Placeit allows you to turn your designs into mockups and demo videos in seconds: no Photoshop needed – guaranteed. 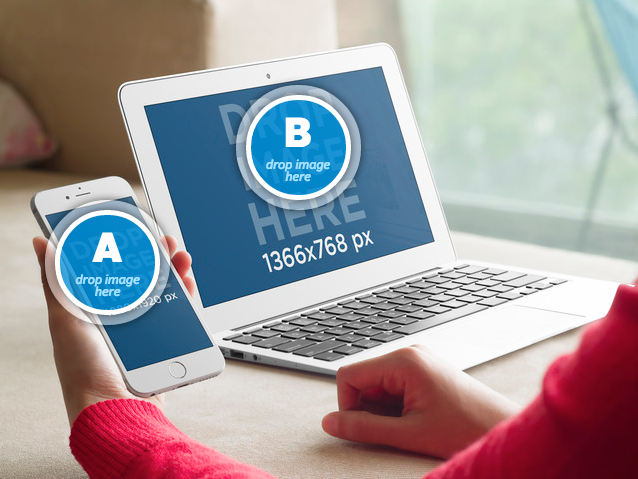 Be it for iPhone mockups, iPad mockups or any device mockup you need, the vast variety of images allows you to create your own unique marketing collateral. New digital, apparel, print and design mockups are added every day. Mockup World handpicks and presents the best photorealistic Photoshop mockups that designers and agencies worldwide have published online. Each free mockup is featured together with a thumbnail, a description and a link that leads right to the download page. You can use the directory to navigate to the desired category of motive quickly. 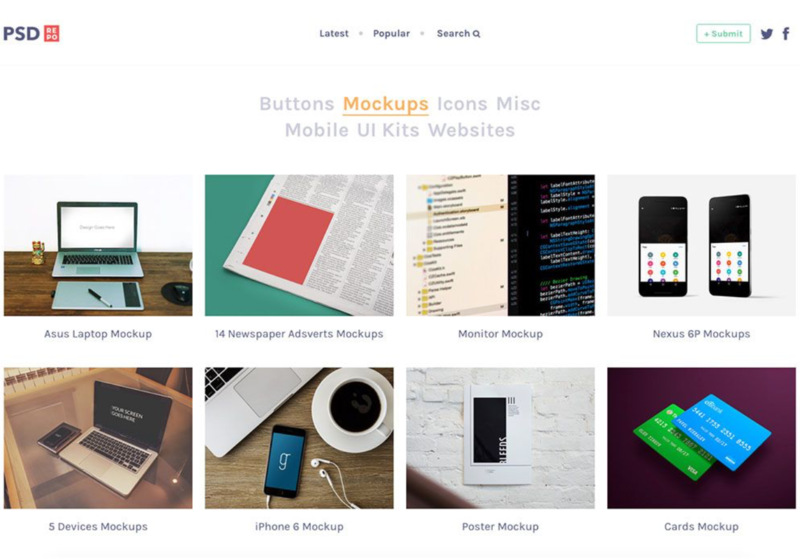 Mockuuups is a free handy desktop app for macOS and Windows that lets you quickly create beautiful product mockups, marketing materials, even visual content for social media or blog posts. Just drag and drop your product screenshot and Mockuuups Studio takes care of the rest. 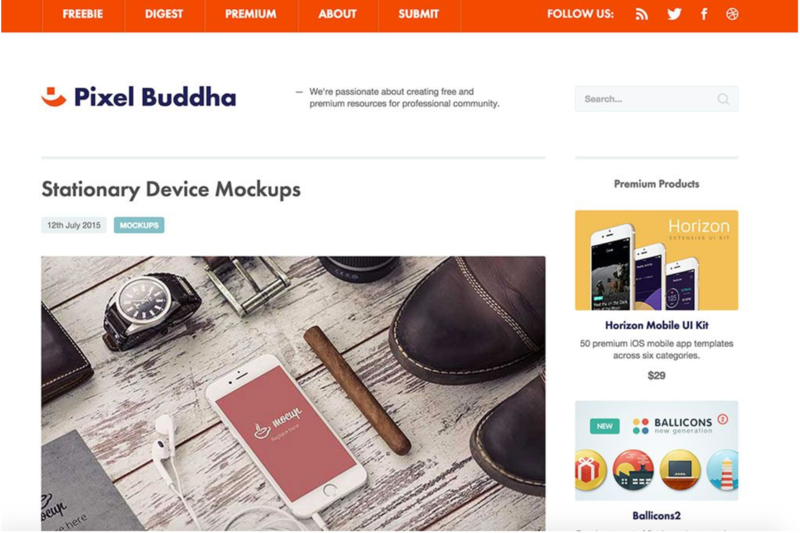 Pixel Buddha offers a collection of free mockups for personal and commercial use, including software, web, apps, templates, and themes. All mockup PSD templates featured there are designed using smart objects, what makes work smooth and easy. This one never gets old! 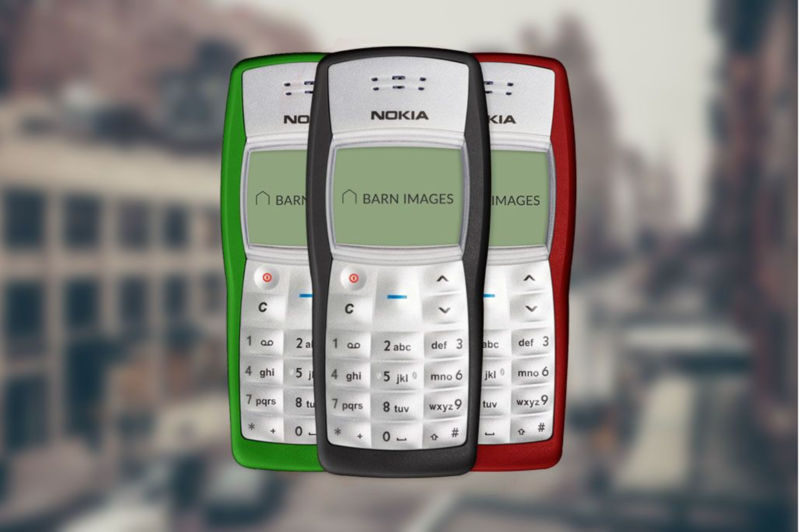 Six Nokia 1100 fronts delivered in one PSD file with different colors. Spectacular isn’t it?! PSD Repo is an ever-growing collection of quality PSD files designed by talented creatives who choose to share their work for free. 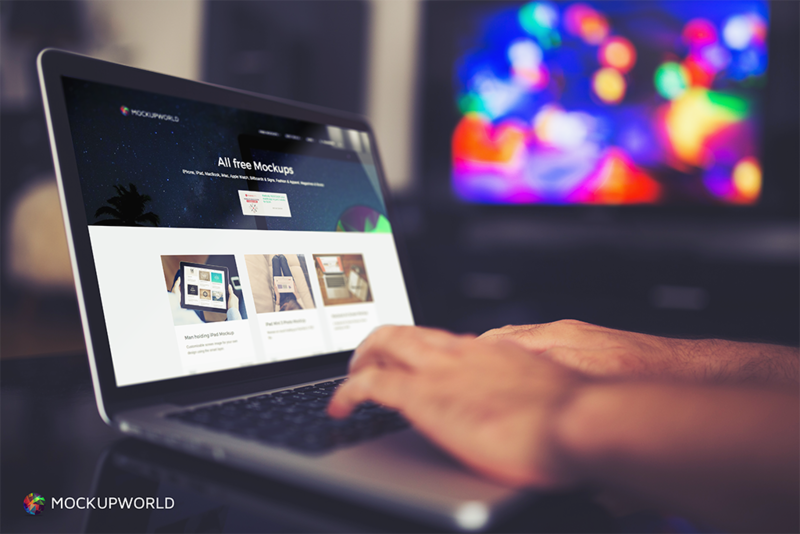 Mockup`s Design is a simple site where designers from all over the world can find premium mockups for their projects. Antony Boyd is a young talented graphic designer. On his portfolio website, he shares many amazing free mockups to help you showcase any branding work you might have. Good Mockups is an online podium to bring before you the high quality, hand-picked and premium mockups that you have been probing everywhere. Pixeden came to life with the idea of creating a one-stop place for all the tools that a modern designer might need in its day-to-day routine. They bring you premium and free graphic, web, and design resources. Mr.Mockup helps creative professionals to showcase their work in the best way possible by using unique, professional and clean psd mockups. If you know another great resource, let us know in the comments! Subscribe to our Forbes-featured newsletter for a weekly dose of freebies and inspiration sent to your inbox. Thank you, this is the great one! Oh my, Nokia 1100 mockup!!! I love it! The Nokia 1100 mockups is cute. We have featured it in our collection of best freebies. I think you may be like something in it. Thanks for a great selection! thanks for sharing free mockups. Thanks for the list but you missed http://www.goodmockups.com, one of the best collection of mockups. Great list! I have used Placit in the past and was satisfied. Will try some of the others.